It is what we do. Period. We are Asheville Criminal Defense Attorneys Curtis Sluder and Vijay Nathan. We welcome you to our website, and hope you will take the time to explore. We hope that you will find information here that will help you understand criminal charges, DWI/DUI (Impaired Driving), expunction, and traffic matters. No one plans or expects to find themselves charged with DWI/DUI, criminal offenses, or even speeding tickets. But mistakes, bad decisions, or simply unfair circumstances occasionally take you away from your routine, and thrust you into the legal system. 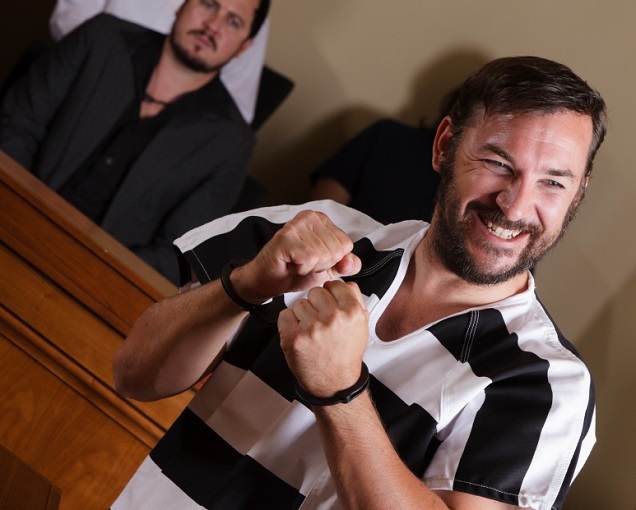 Having criminal charges can have life changing consequences. Impaired driving charges can result in lengthy license suspensions, fines, fees, treatment, and jail. Even minor traffic matters can carry serious license implications and massive insurance increases. No matter that is before the court should be taken lightly. You deserve an attorney that does not take your case lightly either. None of the people we help choose to be in the situations they find themselves in. They find themselves with new, unexpected problems in a system with which they are not familiar. We try to solve your problems, defend your rights, and help you get back to living. If you have been charged with a crime, you need a qualified, experienced, and aggressive defense lawyer who will fight for you. A lawyer who cares about your case. A lawyer who understands you, and your problem. We strive to be different from many other defense attorneys. 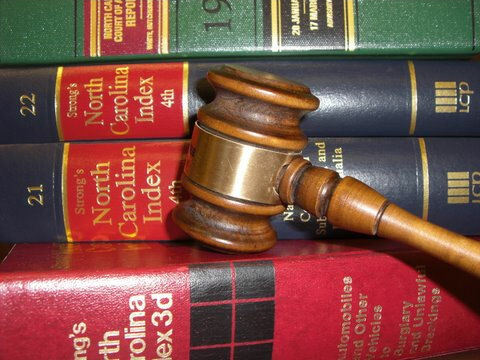 We focus our practice on North Carolina Criminal Law. Not domestic. Not bankruptcy. Not wills and estates. Just Criminal Law. Traffic. DWI. This is our focus and has been since we opened our doors in 1998. We want our clients to be well informed of their charges, confident in their attorney, and relaxed to go on enjoying life. We successfully defend people who have been charged with misdemeanors as minor as shoplifting and speeding tickets, hundreds of driving impaired charges, revoked drivers license problems, as well as felony assaults, drug offenses, and property crimes. We have helped a great number of people get their drivers licenses returned to them, and provide sound advice on how to negotiate the maze of DMV regulations and rules to prevent losing your license again. We will give you an HONEST assessment of your case, work diligently to achieve the best possible resolution, and make sure you understand what is happening with your case at every juncture. No matter what your charges are, we take your defense seriously. In my opinion, there is no such thing as a MINOR charge. It matters to me, and I know it matters to you, as well. We can help keep your insurance rates low. Attorney counseling to prevent criminal charges, and strong defense in court when you have been charged. Please browse our site- We have tried to provide useful and sometimes entertaining information about the counties in which we practice, and some of the more common offenses we represent persons for– Especially impaired driving, traffic citations, revoked drivers licenses, assaults, drug offenses, misdemeanors, and felonies. Traffic Tickets, driving while impaired, drug possession, criminal law, assaults, larceny, felonies, misdemeanors, expunction, driving while license revoked, speeding, reckless driving, driver licensing, Drunk driving. We handle many areas of criminal and traffic law. DWI, Driving while impaired, DUI, Driving under the influence, Operation under the influence, per se violation operating over the legal limit, wet reckless driving. North Carolina also makes it a crime to drive after consuming alcohol while less than 21 years old, to drive impaired in a commercial vehicle, to operate a commercial vehicle while under the influence of alcohol or drugs, impaired supervision of another driver, Operating a school bus under the influence For some impaired driving charges in North Carolina an ignition interlock might be required. These are installed by one of two companies in NC, Monitech, and Smart Start. A refusal, refusing to take the breath test in North Carolina, after you have been arrested and taken before a magistrate, will result in a one year license suspension even if you are not convicted, or found guilty, of the crime, and the refusal can be used against you in court. 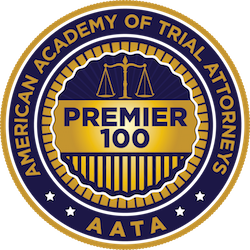 Asheville Lawyer Curtis Sluder, and Asheville Attorney Vijay Nathan represent defendants charged with criminal misdemeanors and felonies, DUI/DWI impaired driving charges, and traffic matters. We handle criminal and traffic violations in The following cities/counties: Asheville/Buncombe, Hndersonville/Henderson, Waynesville/Haywood, Marshall/Madison, Sylva/Jackson, Franklin/Macon, Bryson City/Swain, Brevard/Transylvania, Columbus/Polk, Marion/McDowell, Burnsville/Asheville, Morganton/Burke. Typical cases we handle include drug posession, drunk driving, drugged driving, assaults, shoplifting, larceny, breaking and entering, traffic citations, reckless driving, driving while revoked. We also represent some defendants at DMV hearings, assist many clients in obtaining limited driving privileges, and navigate the expunction process for clients. We are in the courtroom most every day. 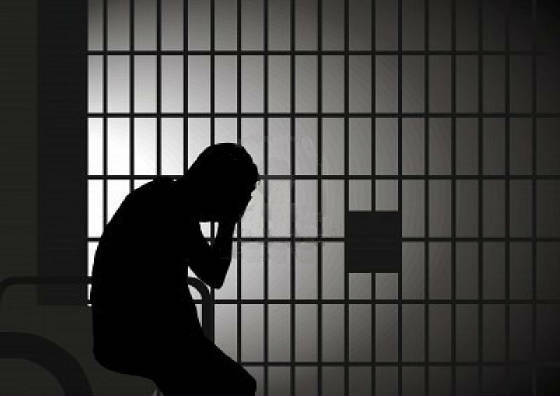 TRUTH OR MYTH: Once a convicted person has completed his or her court imposed sentence his debt to society has been paid in full. Myth. Although the criminal sentence has been satisfied, the person still faces a range of civil disabilities as a result of the conviction. This great tool from the NC IOG can be used to reveal what other consequences a criminal conviction may lead to.